Nick Caruso joined David Adam Realty in 2015 as an Associate, fulfilling project management, construction management, and property management rolls. Nick’s responsibilities include project management, construction management, and property management for the National Hall property in Westport, Connecticut and other DAR properties in Fairfield County and surrounding markets. Prior to joining David Adam Realty, Nick worked for Coe Consulting, LLC. as an Assistant Project and Property Manager for both the National Hall Redevelopment and the 54 Wilton Road property. 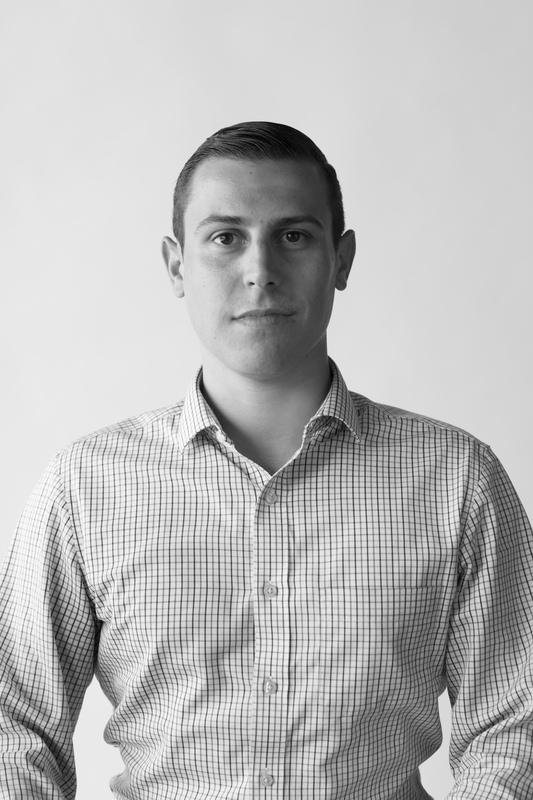 Prior to Coe Consulting, Nick had worked for Merrill Lynch as an Assistant for the a Private Wealth Management Team as well as Fresh Tracks Capital, a Vermont based Venture Capital Firm, as a Junior Analyst on the investment valuation team. Nick graduated with honors from Champlain College with a BA in Business Administration and Finance.